This story is an exercise in the bizarre that leaves the reader disoriented virtually from the first page, the author turns even fundamental truths upside down. 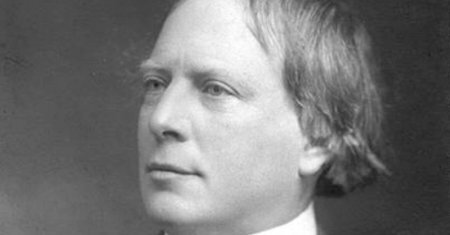 Welshman Arthur Machen is considered one of the fathers of weird fiction. A novella written by Arthur Machen in 1890. On publication it was widely denounced by the press as degenerate and horrific because of its decadent style and sexual content, although it has since garnered a reputation as a classic of horror. In this terrifying novel, a bustling suburb appears normal and cheerful -- but nothing is really as it seems. For in this world of impostors, conspiracies combine with dark forces, veiling a once-ordinary community in a cloud of mystery. During the First World War in Britain a series of unexplained deaths and murders occur with no sign of who or what is responsible. Corpses so terribly maimed that coffins had been kept covered; faces mutilated as if by some gnawing animal. The Secret Glory explores the life of a schoolboy who embraces the grail-myth, to find ecstasy and martyrdom. This is the first use of the idea in fiction of the Grail surviving into modern times in some form, an idea much utilized ever since. The novel recounts the life of a young man, focusing on his dreamy childhood in rural Wales. The Hill of Dreams of the title is an old Roman fort where he has strange sensual visions, including ones of the town in the time of Roman Britain.